Board members of the United States Transportation alliance met with members of of the FMCSA on June 18th 2018 as an ongoing effort to help influence change in the over regulation of the transportation industry. A statement has already been release on the HOS proposal that was submitted formally to the FMCSA. To further show that the United States Transportation Alliance is dedicated to transparency in all that we do, we the board of directors would like to also update the public on our discussion involving Personal Conveyance. The discussion was heavily influenced by general questions asked by truck drivers and company owners. 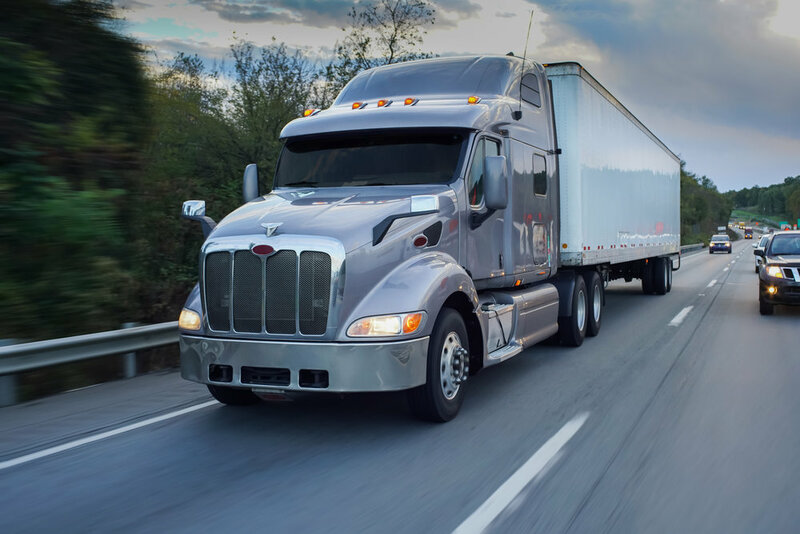 We understand that this may not answer every question out there, and we encourage all drivers and or company owners to reach out to us for any follow up questions that my still need clarified. It is our intent to keep everyone updated on all issues being discussed. If repairs are needed along the shoulder and driver runs out of hours waiting on such repair, the driver may PC to next safest parking location. Must be able to show proof of repairs. Driver may not use PC to find parking. Driver must leave adequate time to find parking. Running the clock out to the full 11 or 14 hour mark will not justify the use of PC. Anyone using paper logs should be conducting PC movements on off duty line. We are working further to determine where the liability would fall if an accident were to occur during this off duty status. The FMCSA could not stress enough to use good judgement and annotate, annotate, annotate ALL reasons for PC movements. The current PC guidance is in effect for 5 years, unless they issue other guidance or rule making supersedes it… as many will know, any HOS changes would have to be through the full regulatory process, which consists of an Advance notice, notice, and then final rule, which would take time. If PC is specifically defined as part of a rule, then that would supersede the guidance, for example, but the FMCSA would make that clear.